It’s nice to know it’s clean, thanks to Kanklean! Clean windows are the outlook to the outside of your home and give the whole house a positive outlook. Let Kanklean help improve your homes look with a professional window cleaning service. 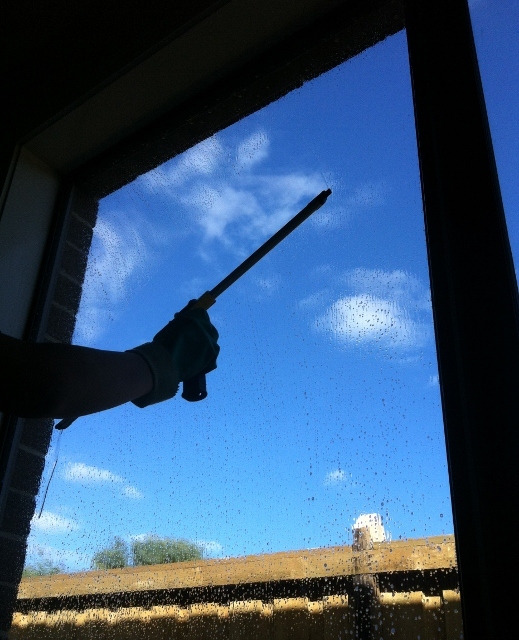 Kanklean’s Window Cleaning service will clean windows inside and out. This service includes removing any dirt or dust from your windows, wiping the window’s surrounds and brushing all fly wire screens. This is ideal for a move-out clean to help ensure the return of your bond and is a crucial part of any spring clean. Cleaning windows after a renovation or as part of a spring clean gives thorough satisfaction of a job well done for all your family and visitors to enjoy.